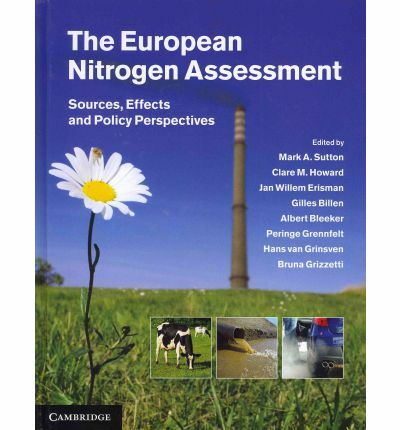 Nitrogen is one of the five major chemical elements that are necessary for life. While nitrogen is the most abundant of these, more than 99% of it occurs as molecular nitrogen, or N2, which cannot be used by most organisms. This is because breaking the triple bond holding the two nitrogen atoms together requires a large amount of energy, which can be mustered only through high-temperature processes or by a small number of nitrogen-fixing microbes. Most living organisms can only make use of reactive nitrogen, which includes inorganic forms of nitrogen like ammonia, ammonium, nitrogen oxide, nitric acid, nitrous oxide, and nitrate, and organic compounds like urea, amines, proteins, and nucleic acids. It includes any nitrogen compound that is radiatively, chemically or biological active. 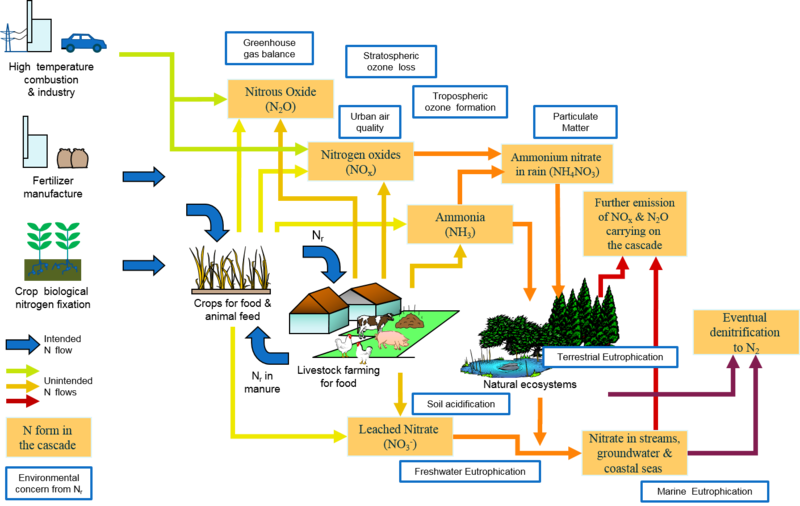 In the prehuman world, a small amount of usable reactive nitrogen was created from N2 by lightening and biological nitrogen fixation, but the spread of reactive nitrogen was held in check by denitrification, a process that converts reactive N back to N2. This is no longer the case. 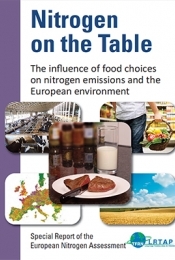 Human beings have dramatically altered the nitrogen balance, breaking into the vast reservoir of molecular nitrogen and releasing reactive forms into the environment. 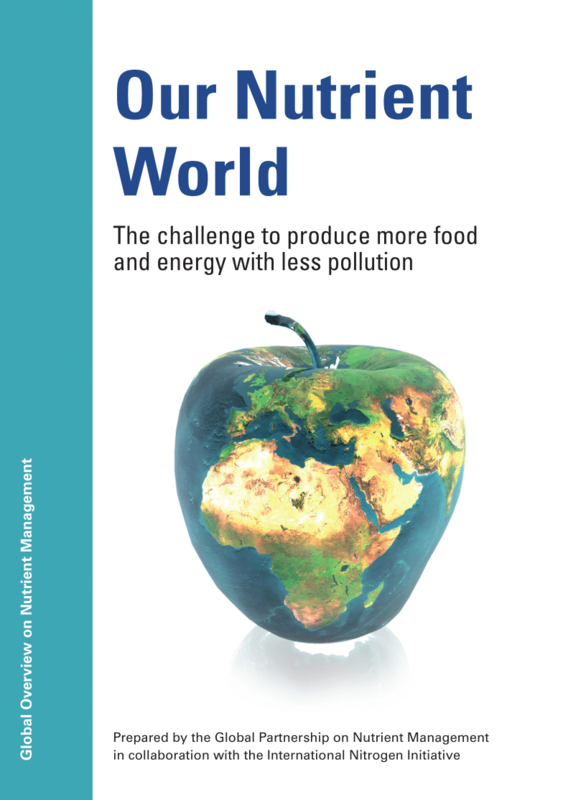 We have done so by cultivating legumes, rice, and other crops that promote nitrogen fixation, by burning fossil fuels, and by transforming nonreactive atmospheric nitrogen to ammonia to sustain food production and some industrial processes. During the last few decades, the global increase of reactive nitrogen by all human sources has far outstripped production from all natural terrestrial systems, and since the 1960s, the rate of increase has accelerated sharply. 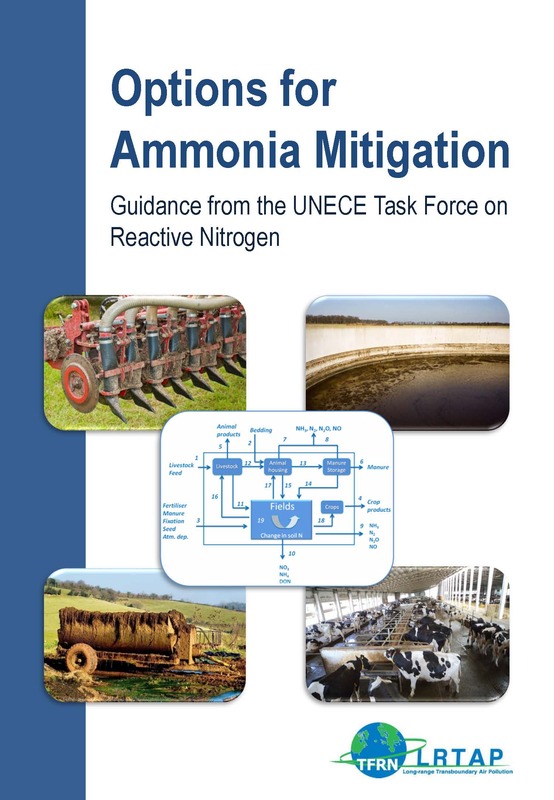 This unprecedented growth in reactive nitrogen has impacted the health and welfare of people and ecosystems worldwide. On the positive side, approximately 40 percent of the world’s population is fed by crops sustained by human-induced formation of reactive nitrogen. At the same time, this reactive nitrogen can cascade through a variety of environmental systems, damaging them significantly and exacting a toll on human health. 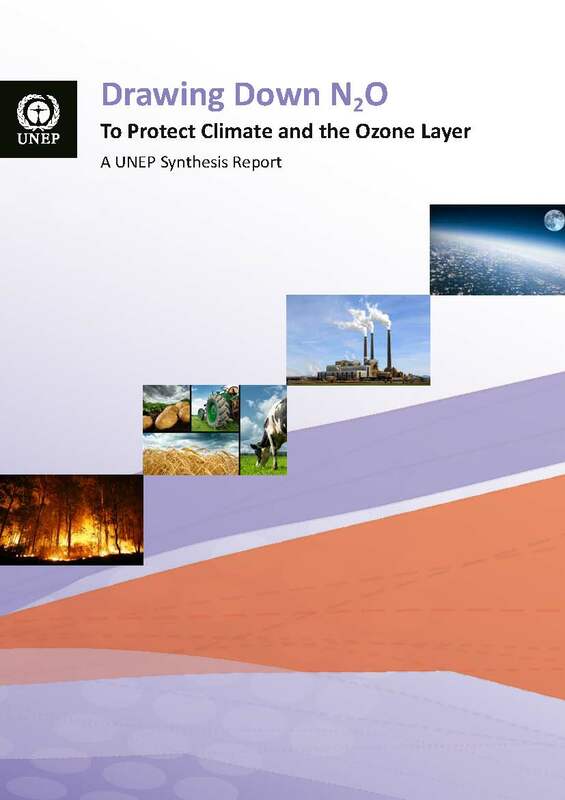 Reactive nitrogen is implicated in the high concentration of ozone in the lower atmosphere, the eutrophication of coastal ecosystems, the acidification of forests, soils, and freshwater streams and lakes, and losses of biodiversity. In the form of nitrous oxide, a greenhouse gas, nitrogen contributes to global warming and stratospheric ozone depletion. The following diagram is taken from Our Nutrient World (Sutton et al. 2013), available by clicking here.